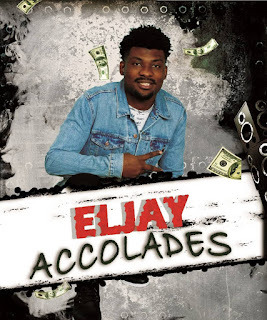 Elijah Adayehi aka Eljay is a Nigerian born music artiste and producer based in the United States of America. He's forte as an afropop/ hip-hop artiste can not be over emphasized, having worked with top producers like kue Bounce and D tunes to mention a few. ELJAY is now set for the release of his debut E.p (The matter 1) in November 2018 but he has chosen to bless us with this sonorous groove titled "Accolades" off the forth coming Ep.